…I’ve learned that some rockers & a famous actor are a band! That’s right! 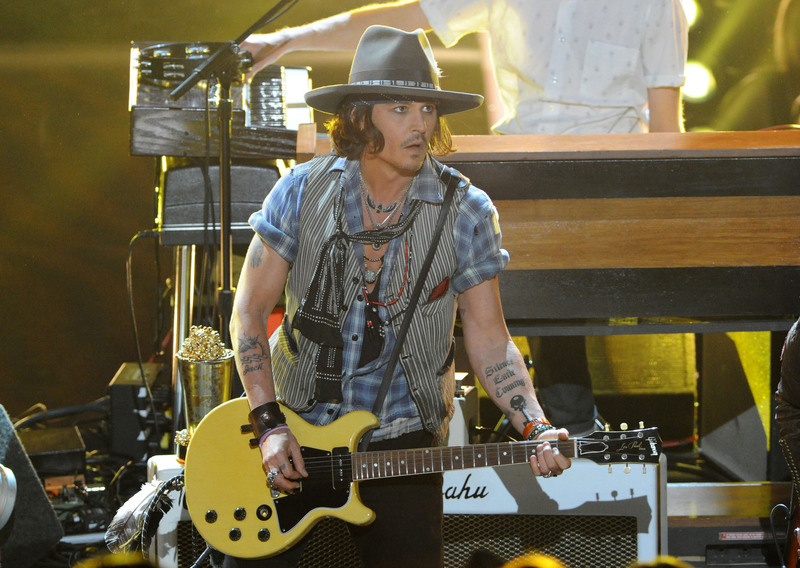 Johnny Depp has joined a band and stopped just randomly playing guitar for whoever would let him HAHA His interest is apparently that high! 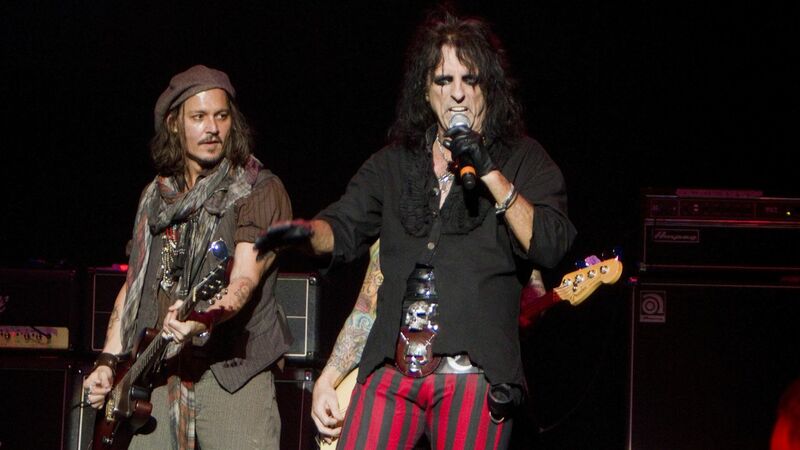 Hollywood Vampires is a supergroup, that’s for sure and today they’ve announced their first tour dates! Those shows will take place at the Roxy in LA on September 16th & 17th! The tickets are going to go on sale this Friday, August 14th VIA Ticketfly. I have to say that this band should be able to rock the house down! You’ve got a dynamic singer in Alice, a talented guitarist in Joe, a handsome devil in Johnny Depp, an amazing bassist in Duff, and a seasoned drummer in Matt! This might be a band that can get off the ground and I’m sure will sell out shows for the sheer fact that women flock from all over the world to see Johnny Depp in person! I don’t see the fascination, but maybe you do? The only other live date I know about is September 24th at Brazil’s Rock in Rio festival! So if you would travel to Brazil to see Johnny Depp, go right ahead! 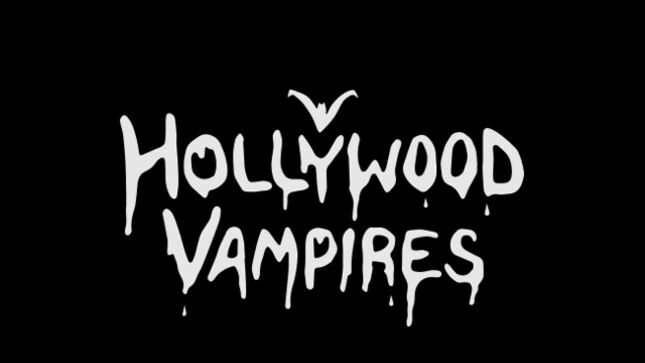 Hollywood Vampires’ self-titled debut album will be released on September 11th with features from Paul McCartney, Dave Grohl, and many more! I’m all for this band and I don’t think it’s cheesy! I think it’s EPIC AWESOMENESS!!! 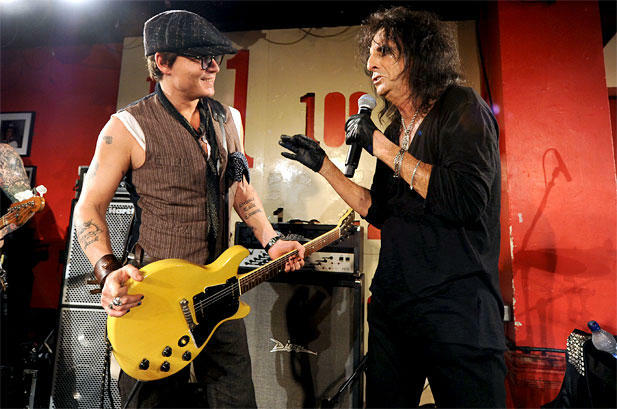 Congrats to you, Hollywood Vampires and ROCK ON! 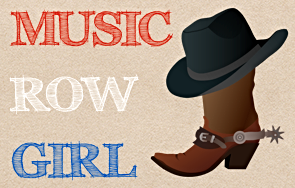 Dixie Chicks are back in 2016!